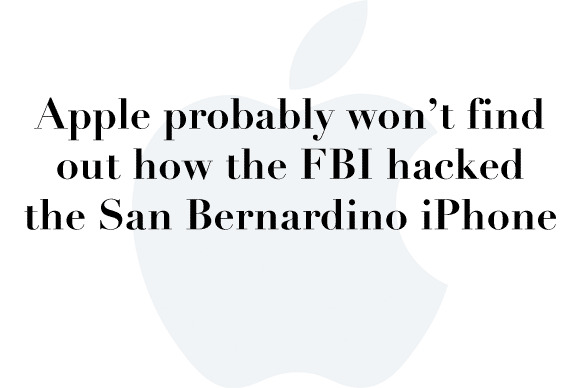 Apple headlines for the week ending April 15, 2016. 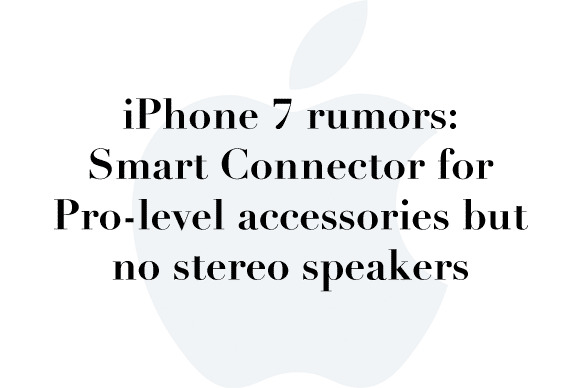 The buzz this week didn’t come from Apple, and it certainly wasn’t news. 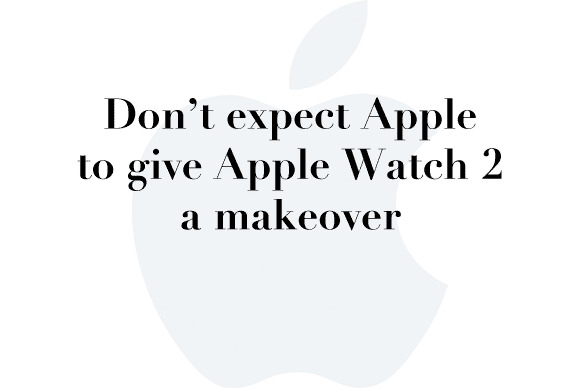 It came from Motor Trend and their awful attempt at designing the rumored Apple Car. Motor Trend’s piece just proves that it’s really, really difficult to design a car. For real news, check out the headlines in this slideshow. Click the link to get more info. 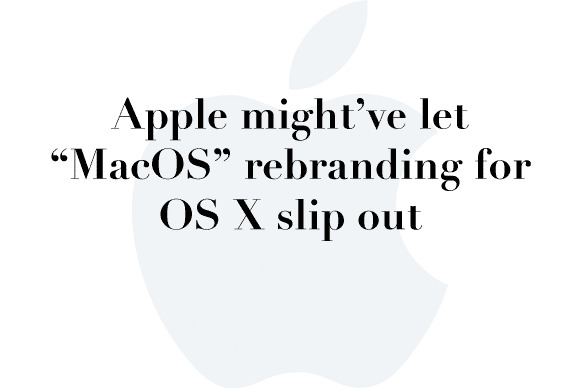 There are so many rumors swirling about what Apple is working on that we decided to put them all in one place and assess whether they seem legit or absurd. 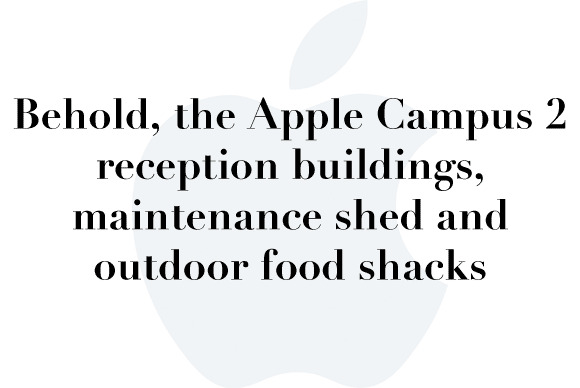 Apple’s Environment page got an update on Thursday, and for a short time it included a reference to MacOS. The firm that “owns” the hack is free to keep it secret and sell it to anyone—government or criminal alike. 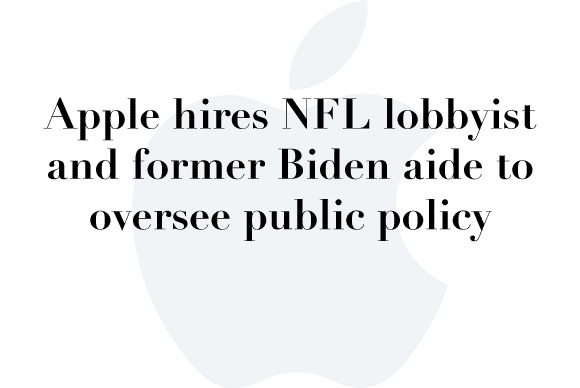 The company just named National Football League lobbyist Cynthia Hogan its vice president for public policy and government affairs in Washington DC, overseeing the Americas. Apple is considering big changes for the iOS App Store, including paid search results a la Google. 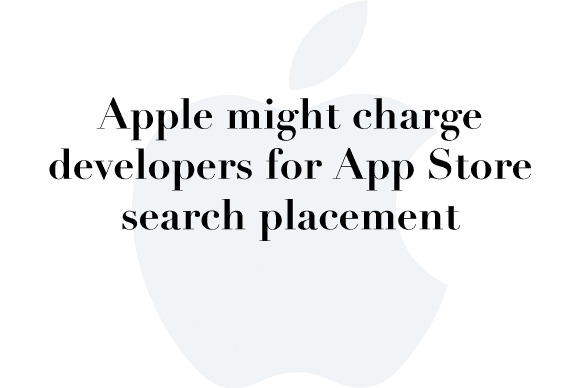 That means developers who want to be surfaced to the top of the App Store’s search results for specific keywords would have to pay for the privilege. 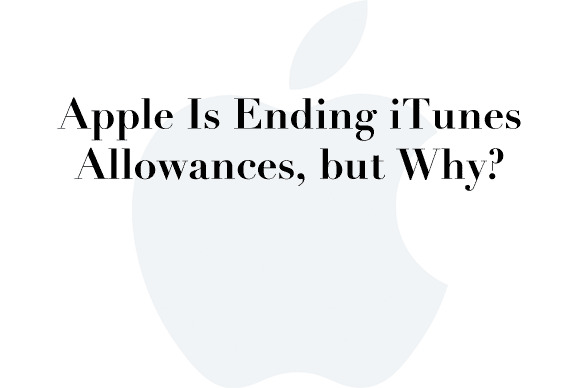 An Apple representative confirmed the move, pointing to “ask to buy” and the family sharing options as the preferred way for families to manage kids’ purchases going forward. 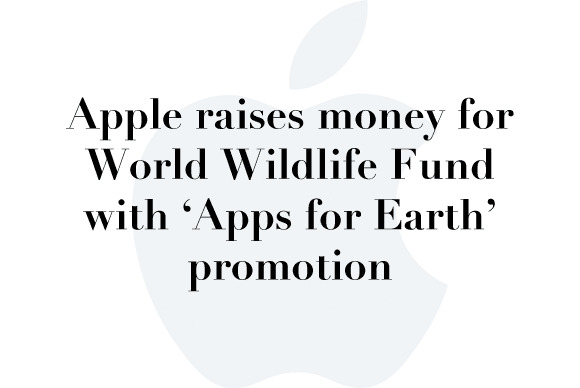 With this “Apps for Earth” initiative, 100 percent of proceeds collected from participating apps through downloads and in-app purchases will be donated to the WWF, which supports nature conservation efforts around the globe. 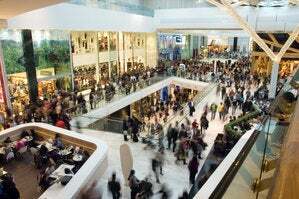 According to Fairphone, an activist group focused on electronics supply chains, the average smartphone uses 30 milligrams of gold, mostly in circuit boards and other internal components. 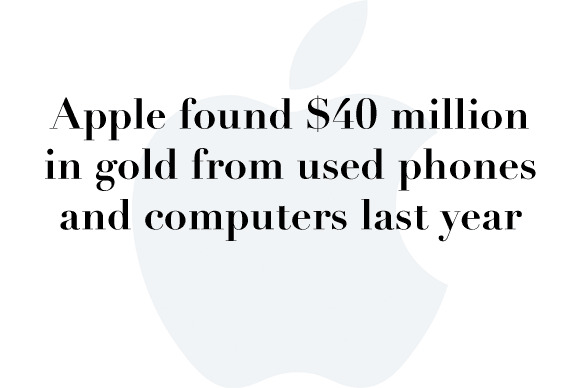 And Apple recycles millions of iPhones and other computers that have tiny bits of gold in them. 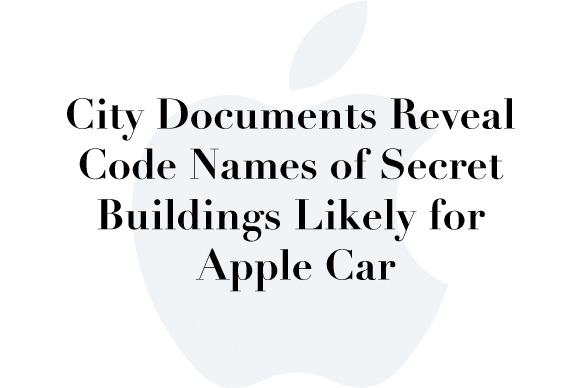 Apple secretly purchased and leased several buildings in the Silicon Valley area and naming them after Greek mythological figures and other interesting inspirations in 2014 and 2015.